I've had fresh basil on pizza before, that was pretty good. 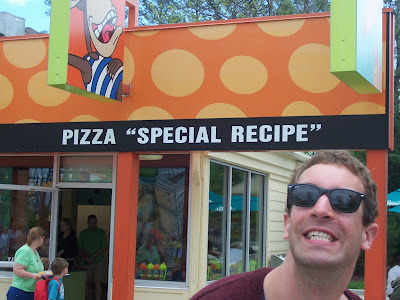 Maybe "special" pot pizza would be good too. Thanks, Izzi. He certainly looks happy after eating whatever it is.